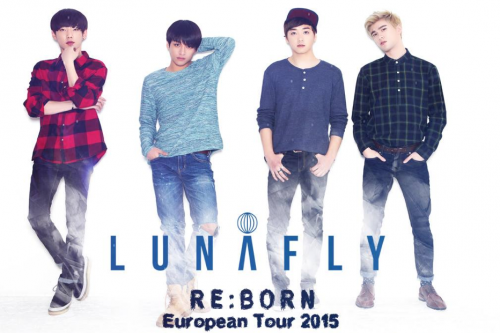 LUNAFLY COMING TO VIENNA AND OTHER EUROPEAN CITIES! [en] K-Pop Choreographer Mihawk Back holds dance workshops in EUROPE! 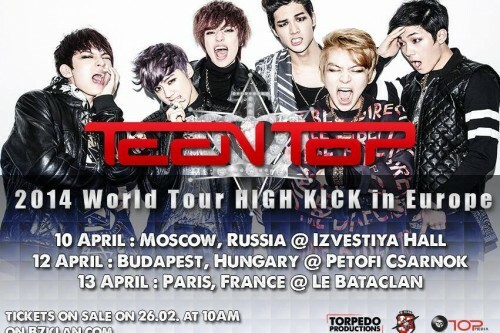 [en] LEDApple holding 1st K-pop concert ever done in Vienna! 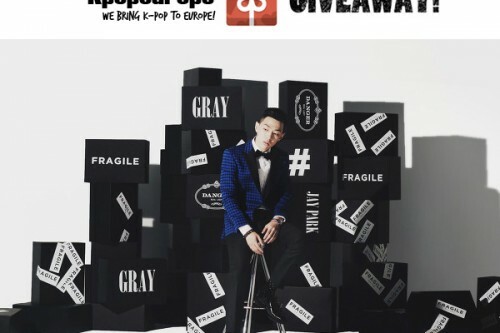 [en] Signed “Call Me Gray” EP Giveaway: Winners! [en][de][ro][fr][sk] Giveaway: Signed “Call Me Gray” EP! 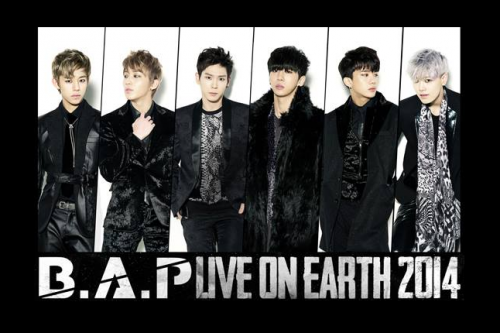 [en][de][fr] BAP Revealed their European Stops for their “BAP Live On Earth 2014 World Tour”! 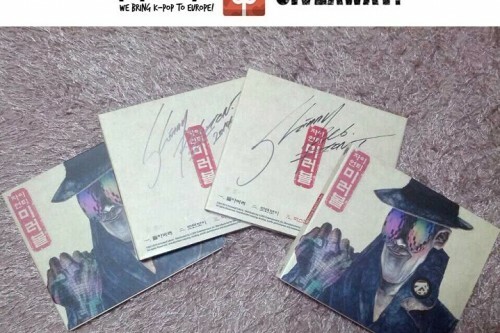 [en][de][ro] Zion.T Signed “Mirrorball” Giveaway: WINNERS! 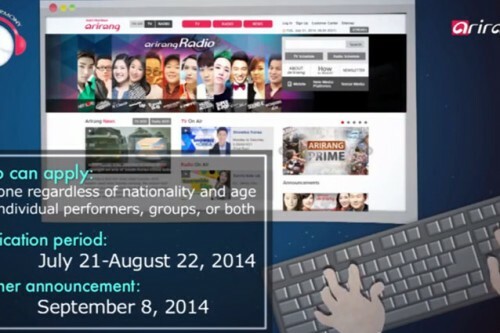 [en][hu] EXO-MEET H : THE 1ST HUNGARIAN EXO MEET!